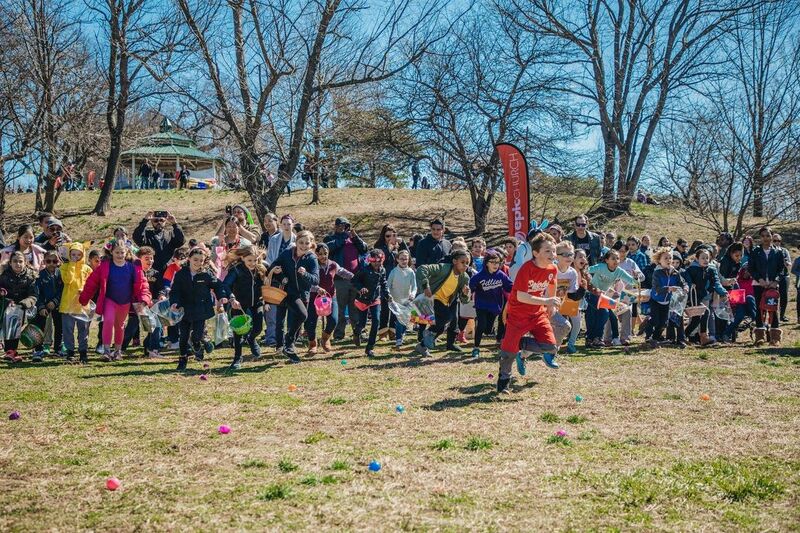 What's better than a free Easter egg hunt?… A free Easter egg hunt with 35,000 candy-filled eggs!! Egg hunts will be held every 10 minutes for kids ages 1-2, 3-4, 5-7, and 8-10. The event will also include a petting zoo, balloon animals, face painting, sack races, pony rides, and of course PICTURES WITH THE EASTER BUNNY!!! Register online at WWW.PHILLYEGGHUNT.COM to participate and for a chance to win a $100 Amazon Gift Card. Children must be accompanied by an adult to participate. Everything is FREE, except for pony rides, which will be offered for $5/ride. This event is sponsored by Epic Church. For more information about the church go to www.epic.church.